Home/General Resources, SLP Job Hacks, Speech Therapy Students and Assistants, Speechie Show/Interested in Seeing Private Clients??? 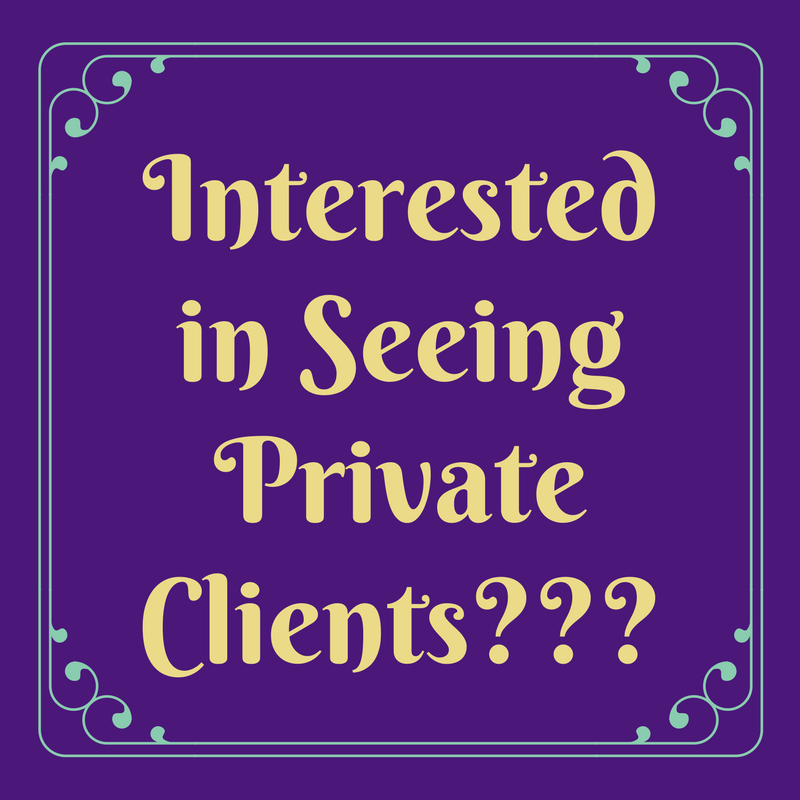 Interested in making more money by seeing private clients? Jena Casbon was on The Speechie show to tell you 5 things that you need to know when starting to see private clients. Welcome to the Speechie Show! Being a speech-language pathologist often means having too much work and not enough planning time. To beat the overwhelm, we’re bringing you the tricks and tools that will make your job a little bit easier. Carrie: Hello everybody and welcome back to the Speechie Show. 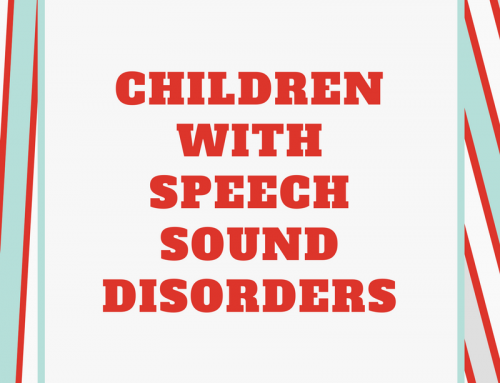 I am Carrie Clark from speechandlanguagekids.com and I am here today with Jena from the Independent Clinician and SLP Coupons, right? Can I say that? Am I allowed? Carrie: We are here today to talk about what if you would like to make a little extra money as a speech language pathologist and some questions to ask yourself if you’re thinking about starting to see private clients. I know this is something that when I was first getting started it was in the back of my head like, oh that would be kind of cool but I had no idea how to get started. So, we are going to demystify it for you today. All right if you are new to the show my name is, Carrie Clark. I am from speechandlanguagekids.com and this is the Speechie Show. We do this every Monday afternoon. I bring on a new guest and we talk about a new topic. 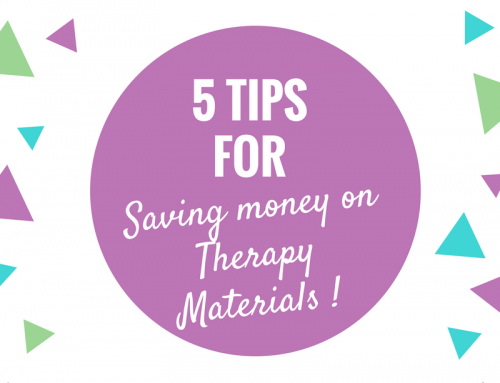 We share about five tips with you and then we do some fun giveaways at the end. So, if you are joining us here on Facebook Live go ahead and type in, are you seeing private clients right now or are you not. We’d like to know if you are or if you are not. So, type that into the comments on Facebook Live and while they’re doing the that Jena why don’t you go ahead and introduce yourself and all the fun stuff you are doing these days. Jena: Perfect! Thank you so much, Carrie. It’s great to be on the show. my name is Jena Casbon and I run a site called The Independent Clinician. And really what I do is I help beginner speech language pathologist while also teaching PT. So, people who are curious about starting to treat private clients or start private practices get going in a way that feels like people know what they’re doing. Jena: Yeah. And I try to help people follow steps and guidelines that are the things that I have done, the things that ASHA wants people to do and really just minimize being overwhelmed. Minimize fear and minimize the chances of making mistakes. Carrie: Absolutely. so that’s fantastic! Jena: So that’s kind of what I’m going to talk about today. As Carrie mentioned, my topic today… I was trying to think about what I was going to talk about and I’m sure that this is something that like maybe you’ve been asked if you treat private clients. Or maybe like in grad school or somewhere along the line once you got started in the field you thought maybe private practice would be something that I might want to do. And so, if you’re kind of in that position then I want to go over five questions to ask yourself before you start treating private clients. Carrie: Perfect. All right we’ve got a couple people chiming in here. So, Diana says she is not doing private practice right now. We’ve got Madeline here from Florida, welcome. So, if you guys are on with Facebook Live with us right now go ahead and type in are you seeing private clients right now or are you not. And we are going to go over the five questions that you want to ask yourself before doing this. Now the thing I love about private practice is that you can kind of double. You know you can kind of get into it slowly. You know you don’t have to say, okay I’m quitting my job I’m starting private practice. You can kind of ease into it and see how you like it and that’s where these five questions to come in really handy because they will help kind of guide you through that. Okay this kind of work for me. What do I need to know? So, are you ready? Carrie: Ok. So, the first thing we’re going to talk about, the first question you need to ask yourself is, why do you want to start a private practice. Tell us how we consider that Jena. Jena: Absolutely. So, you’ll notice that all of my questions are wh questions. I did that for all my school SLP friends. Carrie: Hahaha, you got some thumbs up on Facebook. Jena: I know my school people like the wh questions. Well you have to first figure out why is this something that you’re interested in. And I know for me I first got started with treating private clients when I was working in an adult medical facility and I really liked my job, I love my coworkers, I love my clients, but over time there were some limitations to the care that I could provide and I started feeling sick. Let me know in a little Facebook Live box with maybe a little something if you feel stuck. Here is listening on the call has stopped and thought they might want to try something new? Carrie: Anyone feeling stuck give us a thumbs-up or type in a comment. There’s a little bit of a delay. There we go definitely some sums up coming in a people feeling stuck. Jena: Okay so stuck isn’t necessarily bad. Right? Stuck doesn’t mean that you hate your job or you hate the field or you’re going to go work at Trader Joe’s or something. Right? You want more control over…click here to read the full transcript. We hope this helped make your job as a speech-language pathologist a little easier. For more stress-busters and confidence-boosters, check out The Speech Therapy Solution, our premium membership! Members get access to a library of training videos as well as another library of print-and-go therapy materials. 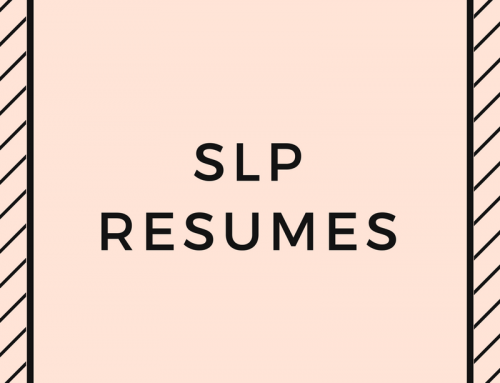 Plus, you can ask Carrie for help with your tricky cases and even create an SLP Survival Kit that will make your planning time so much easier! You can also join the monthly webinar for continuing education credit! Join us, today!